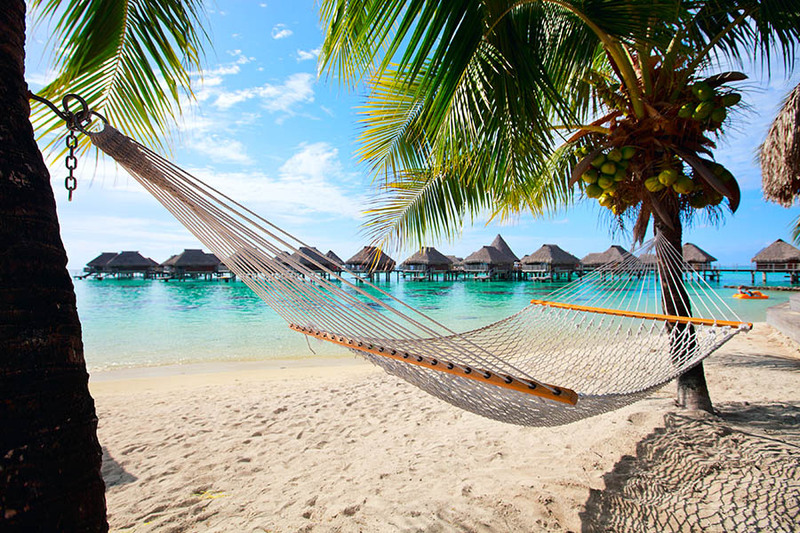 If you dream of eloping somewhere exotic, a destination wedding in the South Pacific is the perfect sun-drenched solution. 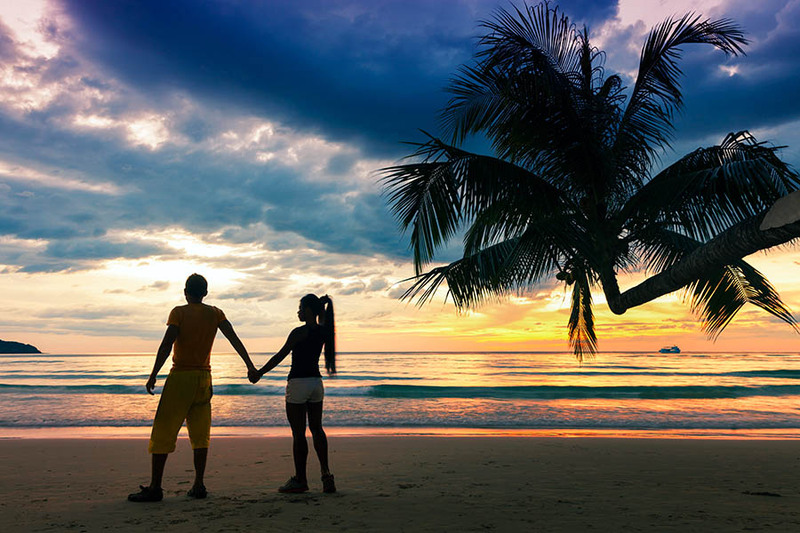 With white-sand beaches, swaying coconut palms, fiery sunsets and bright blue lagoons, the islands of the South Pacific form a more romantic backdrop than any registry office. 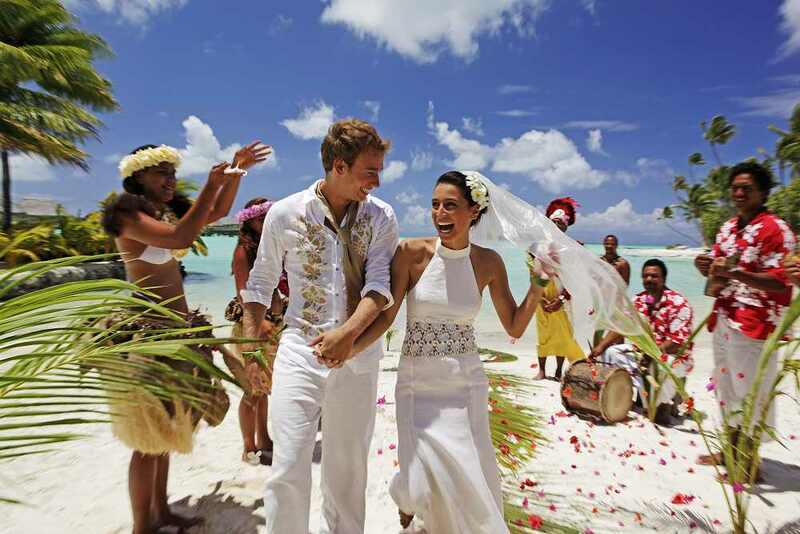 Get married on iconic Bora Bora, say your vows on tiny One Foot Island or become a barefoot bride in Fiji. The choice is yours. We are experts in planning South Pacific weddings and we can put together a package that includes everything on your personal wishlist. Our wedding packages abroad are beautiful, simple and fuss-free. Call our weddings team on 01273 964 035 or send us an email and we'll get to work. Why get married in the South Pacific? There's no need for wet weather plans! We can arrange bespoke barefoot weddings in Fiji, the Cook Islands or French Polynesia. Even on a modest budget, you'll find that trading a traditional wedding for something more tropical can work out to be more cost-effective. 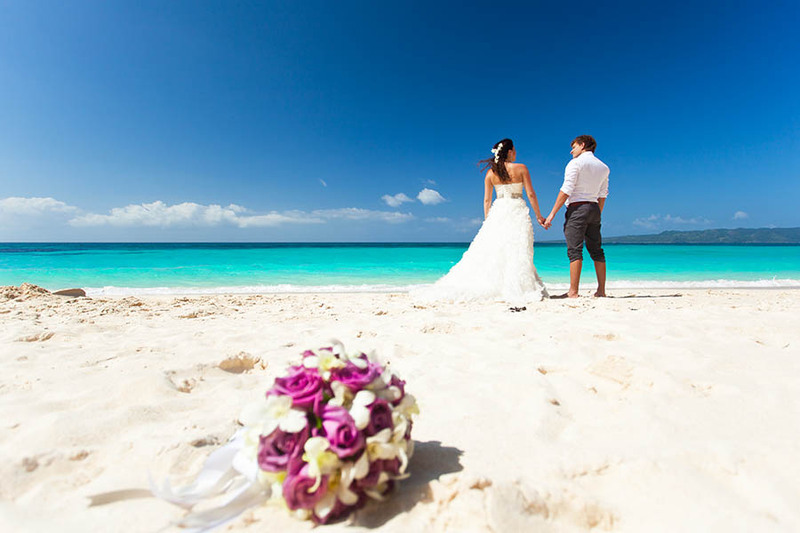 Our wedding packages abroad are designed to take all the stress out organising your Big Day. This leaves you free to enjoy the build-up to your wedding without worrying over the technicalities. All of our packages can we tweaked until they are perfect for you - all you need to do is ask. Why not make your wedding part of an even bigger adventure, kicking off your life together in true style? 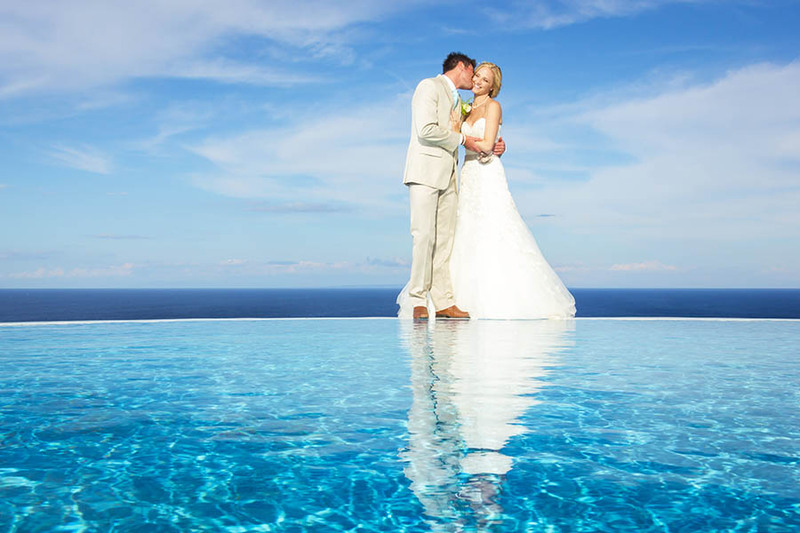 We can build you a brilliant multi-stop holiday, rolling your wedding and honeymoon into one. To get started, simply give us a call on 01273 964 035 or send us an email. Questions about getting married in the South Pacific? We've put together a set of handy FAQs covering all the practical questions about booking a South Pacific destination wedding. 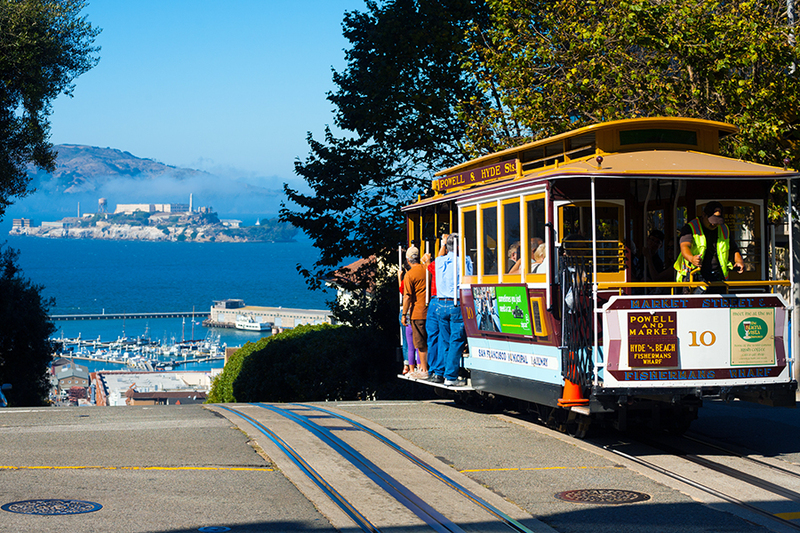 Here, you'll find everything you need to know and more, from the paperwork to the weather conditions. We can answer any additional queries about getting married abroad, so simply call us on 01273 964 035 or email our wedding team and fire away.